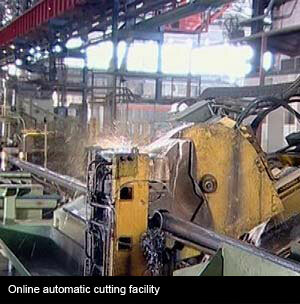 High precision tube rolling mill with fully automatic process control through PLC. 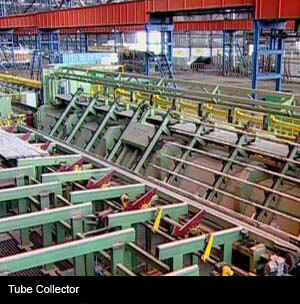 Eddy Current based online NDT integrated with tube rolling mill. Well engineered surface treatment facility with process control based on “Recipe” concept. Reactive oil drawing facility for controlled “Ra” value. Multiple draw facility integrated with online NDT. Handle Bar with electroplating quality. Online eddy current based NDT. 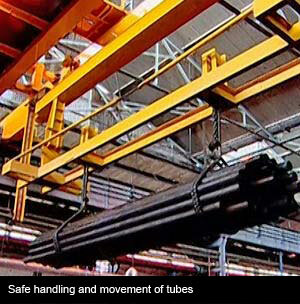 Development of new grade of steel in line with customer specifications.